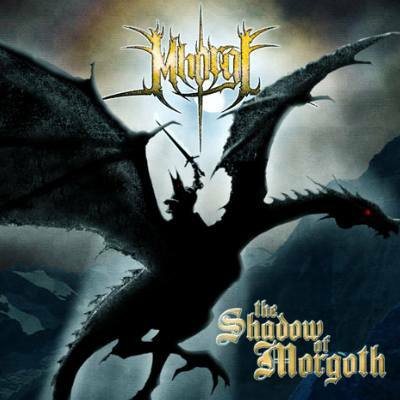 Originally conceived in 2004 as an extremely raw, monotone and violent Black Metal project, Mhorgl has slowly evolved becoming more epic in nature while retaining the aggression which will always be the basis of it's vision. Mhorgl comprises of a number of musicians who have been involved in Black Metal projects in Perth over many years including Tyrant and Avantgard. 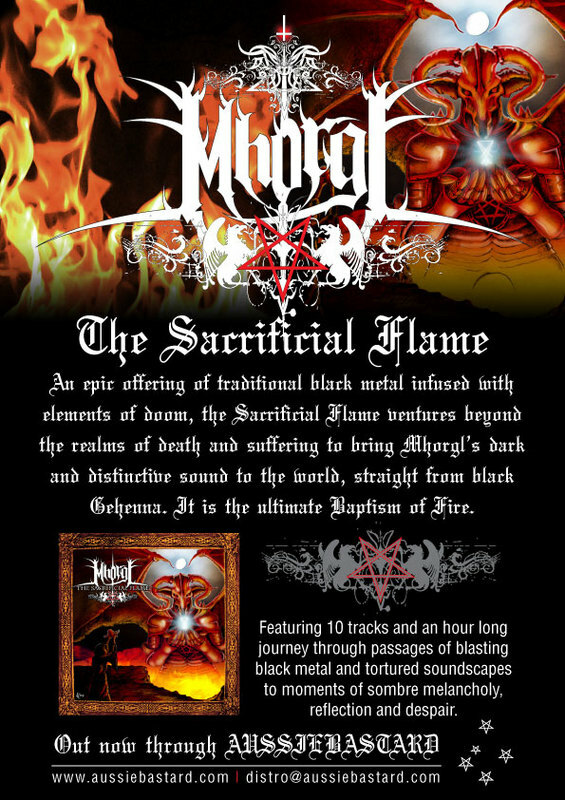 June, 2007 saw the release of Mhorgl's first full length recording, The Sacrificial Flame. An epic offering of traditional black metal infused with elements of doom, the Sacrificial Flame ventures beyond the realms of death and suffering to bring Mhorgl's dark and distinctive sound to the world, straight from black Gehenna. It is the ultimate Baptism of Fire.